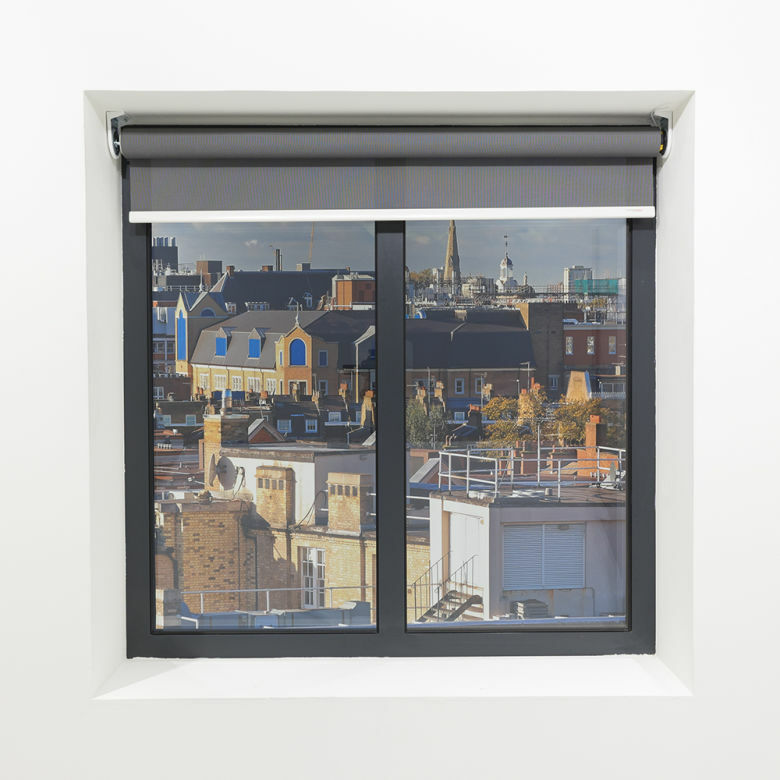 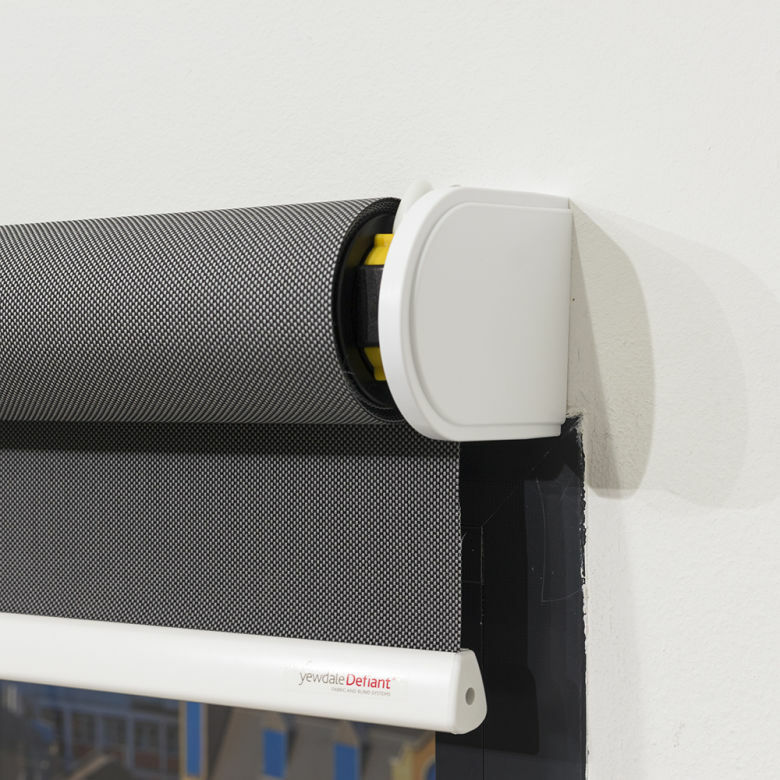 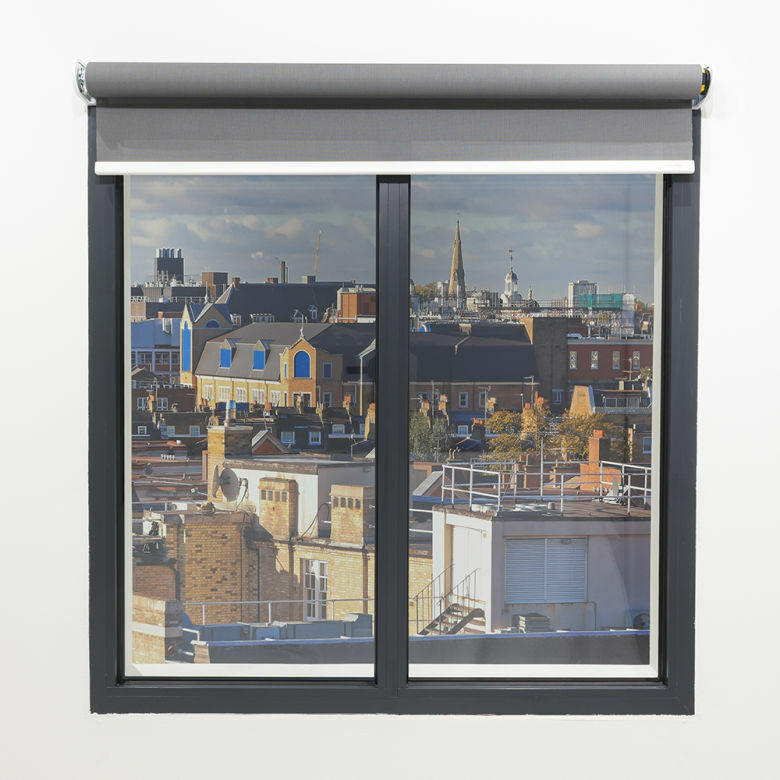 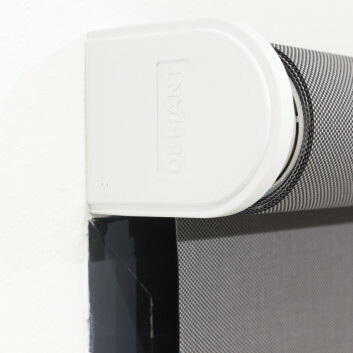 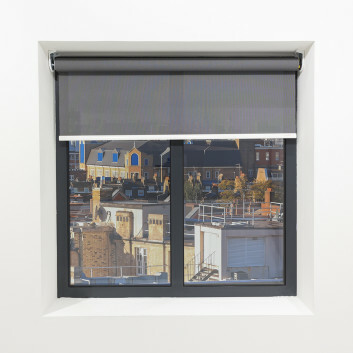 The YewdaleDefiant® R55 electric roller blind is supplied with a Yewdale motor as standard. 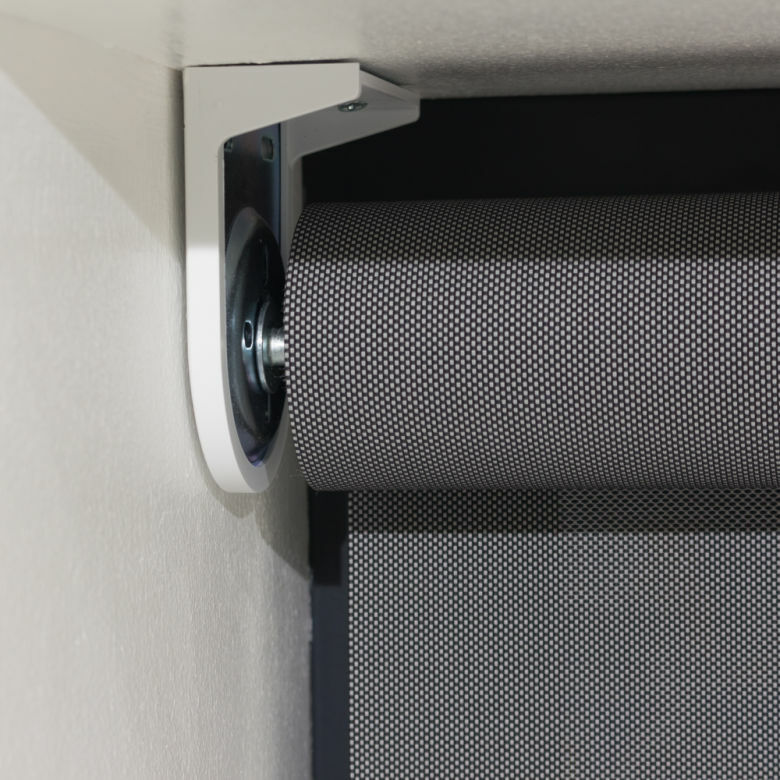 It comes with white plastic-covered, metal brackets for face or top fixing, with 53mm or 70mm grooved aluminium barrel. 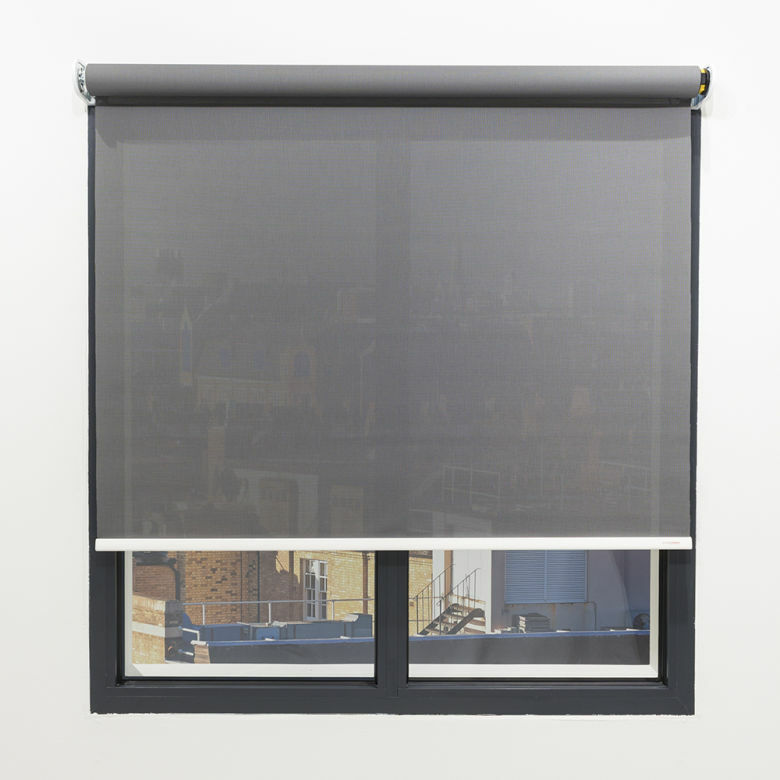 The barrel size is dependent on the blind size and fabric weight. 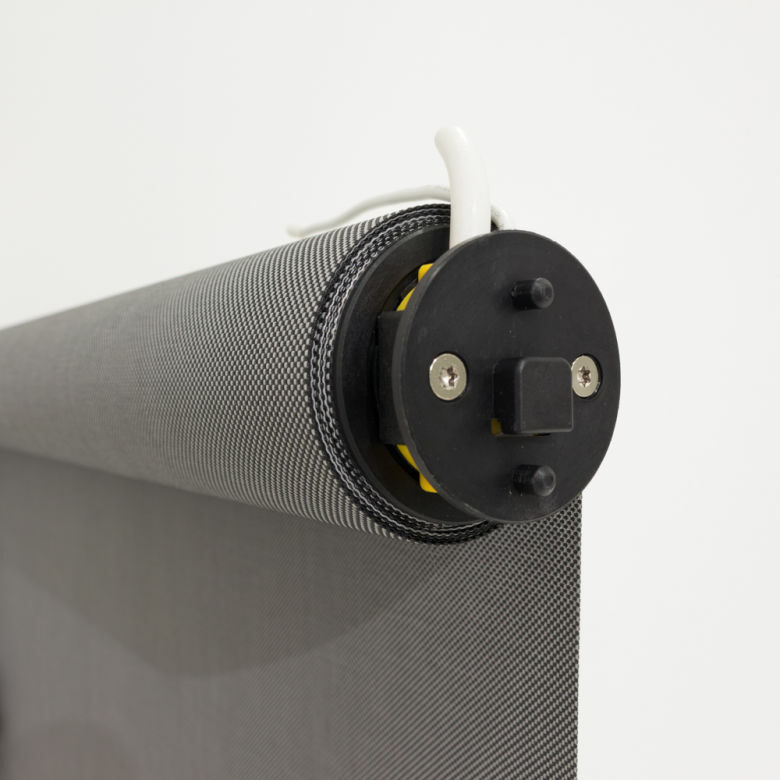 Within the barrel, there is a powerful 240v AC Yewdale motor. The motor is controlled by a switch/transformer which may be surface or flush mounted. The fabric is locked into a groove in the barrel, and features a white Tear Drop aluminium bottom bar as standard. One of the most robust electronically controlled roller blinds, the YewdaleDefiant® R55 is built to last in some of the most challenging environments. 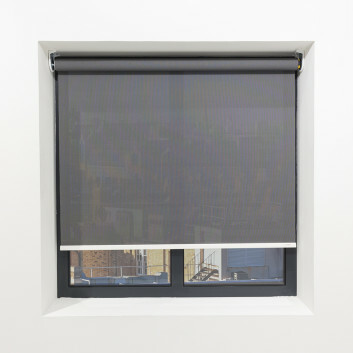 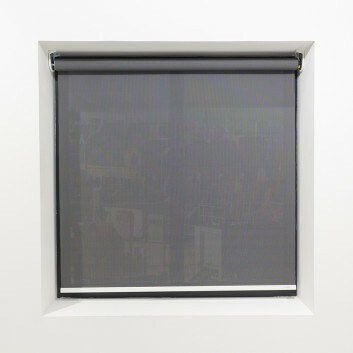 Shade at the touch a button, this remotely controlled blind lends itself to a range of applications. 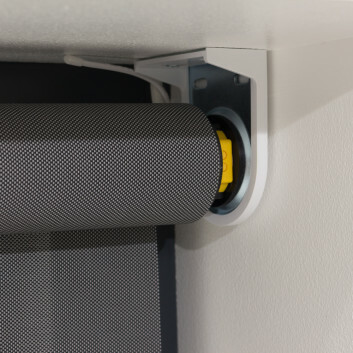 Alternative bottom bars in aluminium, including fabric covered; Tear Drop aluminium bottom bar in black or silver; Wire side-guiding system; Remote and/or group control systems. 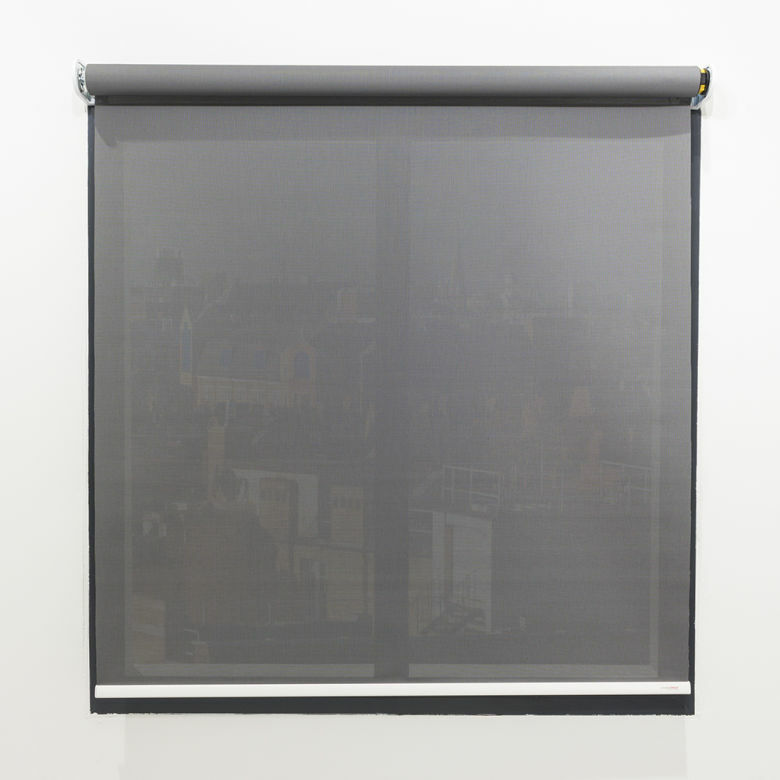 YewdaleDefiant® R55 heavy duty electric roller blind with 240v AC Yewdale motor as manufactured by Yewdale, +44 (0)1268 570900. 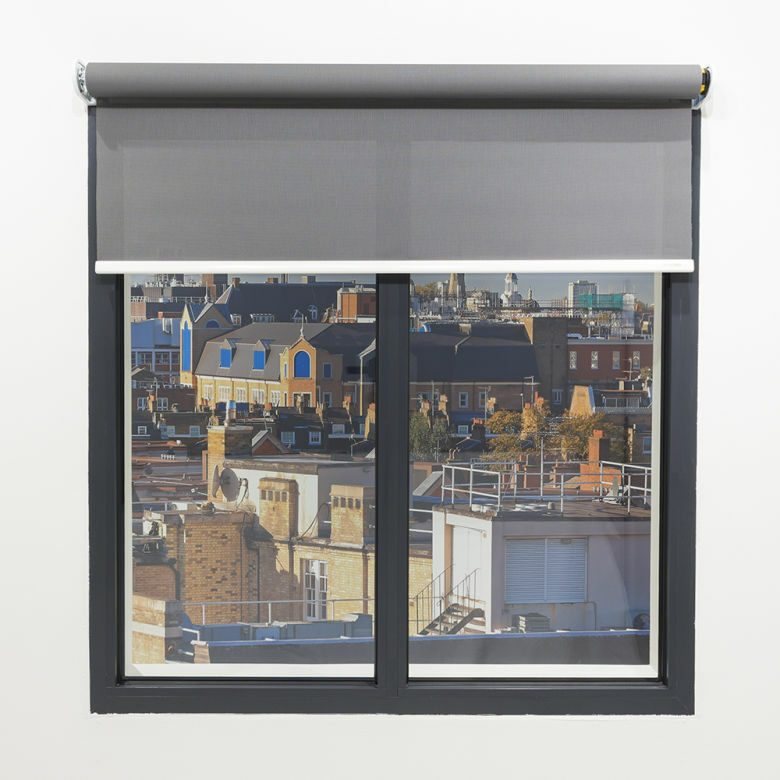 Slim Yewdale motor is housed within aluminium barrel supported by white metal brackets. Flame retardant fabric from the YewdaleDefiant® range, locked into grooved 53/70mm aluminium barrel along with white Tear Drop aluminium bottom bar as standard.